Cindy Suryautama S: Jasmine van den Bogaerde! 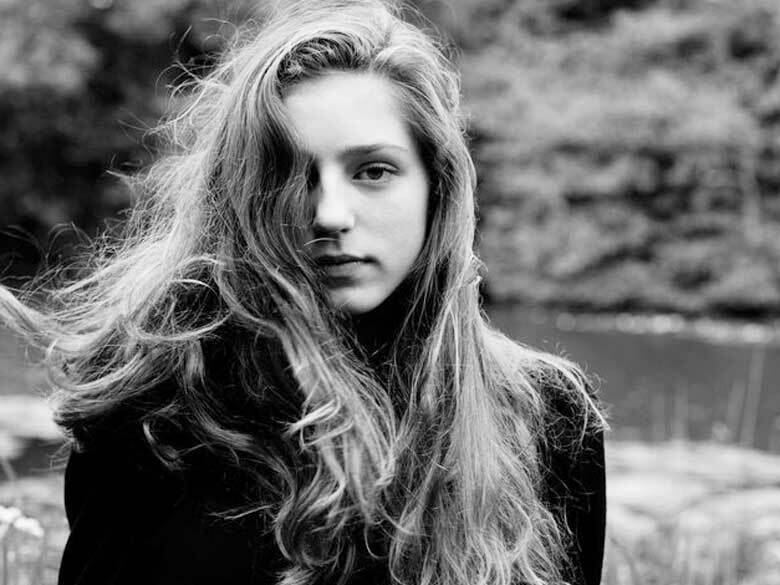 With 'Birdy' as her stage name, this 15 years old woman owns my heart. I found her last week while I was browsing randomly on the internet when I was actually suppossed to study for exam.